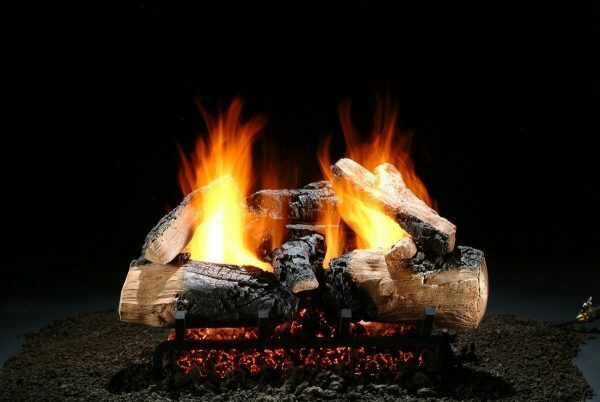 The Twilight Inferno Log Set features exceptionally massive logs with charred ares, creating a beautiful log set. 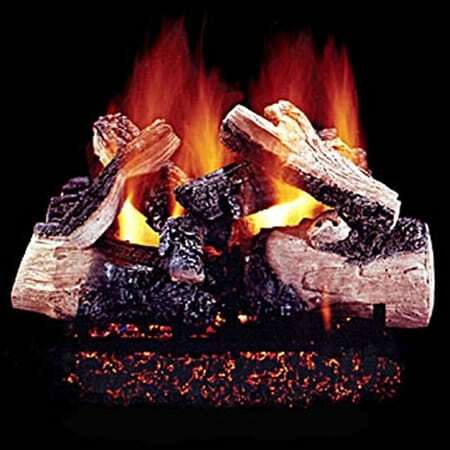 The rich texture and beautiful hand-painted quality of the logs look great in both single-sided and see-thru applications. 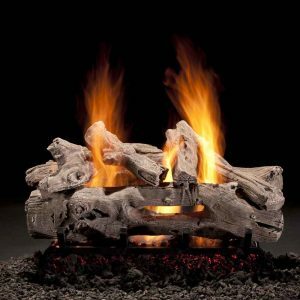 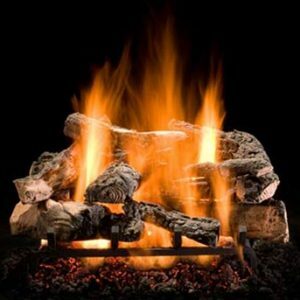 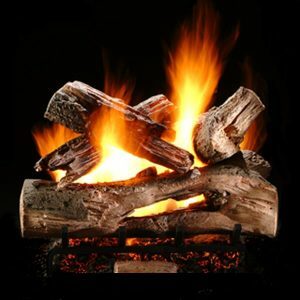 Beautiful flame patterns and an impressive ember bed make this set so real you’ll want to enjoy it time and time again.